Here is a special opportunity to try 10 different cheeses. 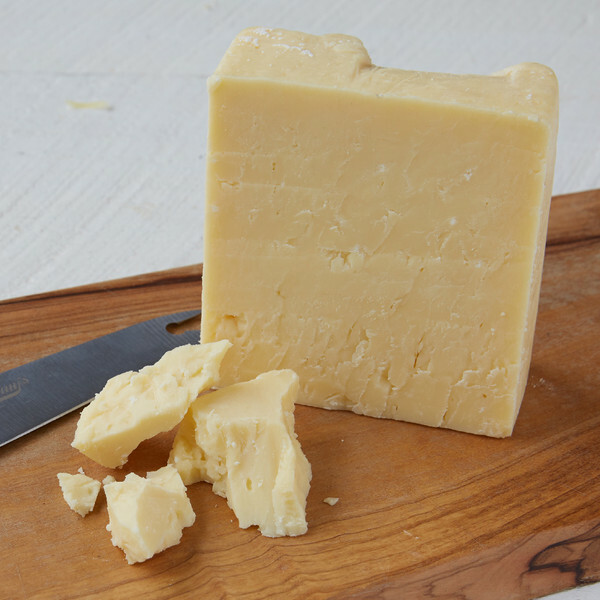 The cheeses will be in three groups and together we will explore the range of sweet, creamy New England style cheddars to cheddars from Great Britain with lots of barnyard yumminess and sometimes even the spicy pop of horseradish. If there is enough interest I will get a day license to pour wine and beer by the glass for you to enjoy. I will prepare a non cheese snack for us to have also. I hope that at least 12 people will join me. I can host as many as 20.